Peachtree Vascular is excited to welcome Teresa Hollowell as the newest addition to our team of vein and artery specialists! 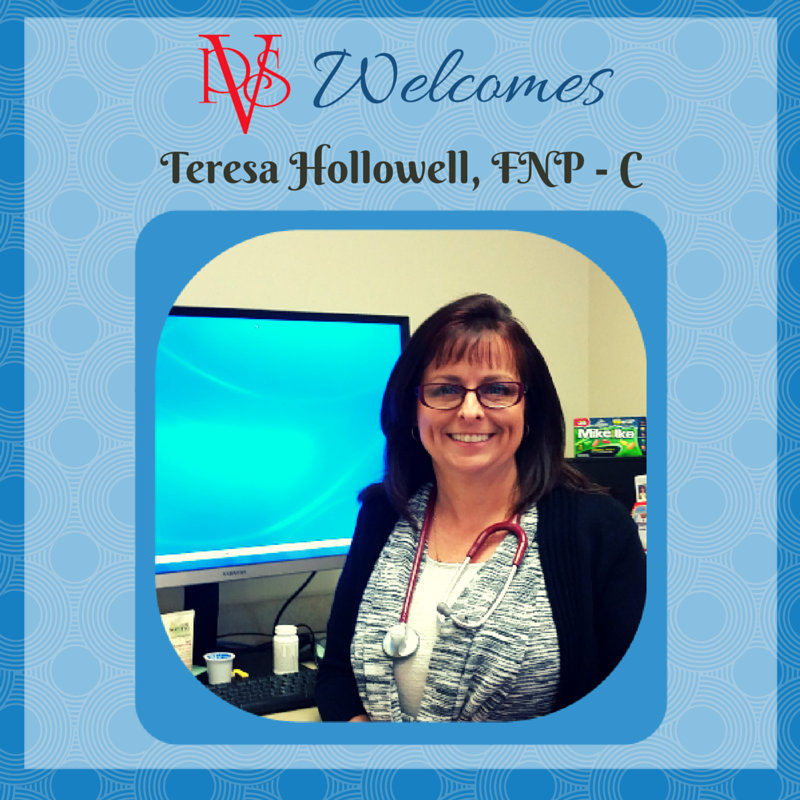 Her caring attitude and down to earth personality are a huge asset to the PVS team, and we are excited to have her. Teresa is a Henry County native, a graduate from Stockbridge High School, and enjoys helping folks in the city she calls home. After receiving a Registered Nursing degree from Gordon College School of Nursing, she worked as a critical care and emergency nurse for 23 years. Soon after, she became certified by the Society of Critical Care Medicine as a Critical Care Provider. 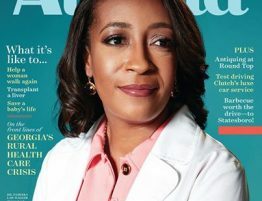 Her most recent professional accomplishments include receiving a Masters of Science degree with a concentration of Family Nurse Practioner. When she’s out of the office, Teresa enjoys baking (she makes amazing home-made bread!! ), and spending time with her husband Scott, and five children at their home in Henry County.